When dad saw his little guy with this hat on he got SO EXCITED. You see, dad and mom love to ski and snowboard (mom skis, dad snowboards). In no time, little L will be hitting the bunny slopes with his parents. 🙂 To ski or to snowboard???? 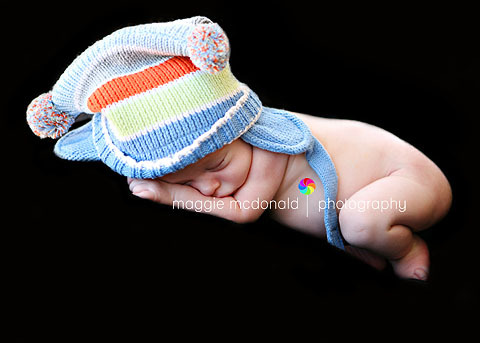 Newborn sessions are amazingly fun. 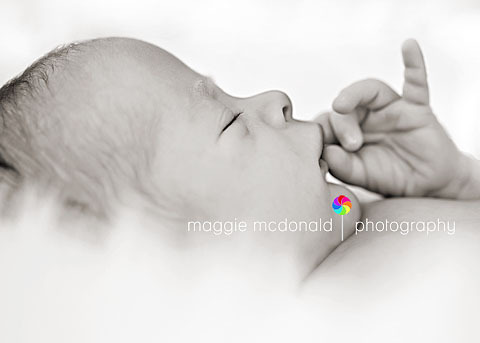 I love chatting with new moms about the personalities of their new little ones and their birth stories. I LOVE *love* stories, birth stories, anything like that makes me smile. 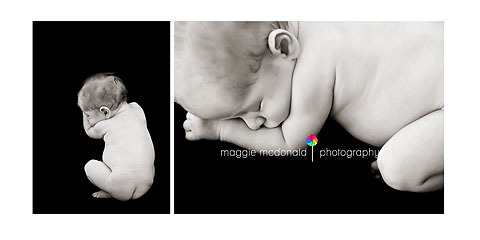 Anyway, newborn sessions done around 6 days old are ideal. The little squeakers (LOVE their little sounds!) are starting to adjust to life outside of the womb, but are still extremely sleepy . 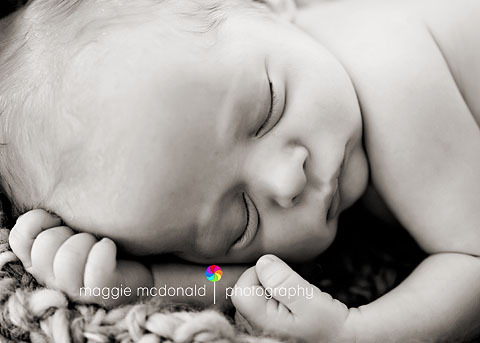 <–the sleepy part is KEY if you want those new baby shots. He is just SUCH a cute little boy. S and J — your gallery will be ready on Sunday. Can’t wait for you to see the rest of your little man.